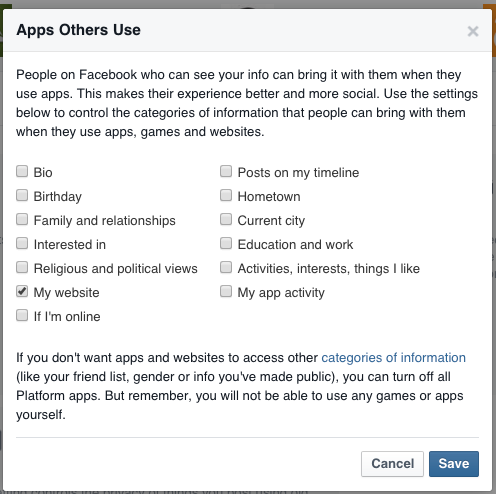 If you’ve ever downloaded and used a Facebook quiz app such as a personality test, friend comparison, most liked photos, most used words, etc., you may be unwittingly providing these app companies with a ton of your personal data. Some of this data may be used to guess your passwords, hack accounts, and even steal your identity. Yikes. 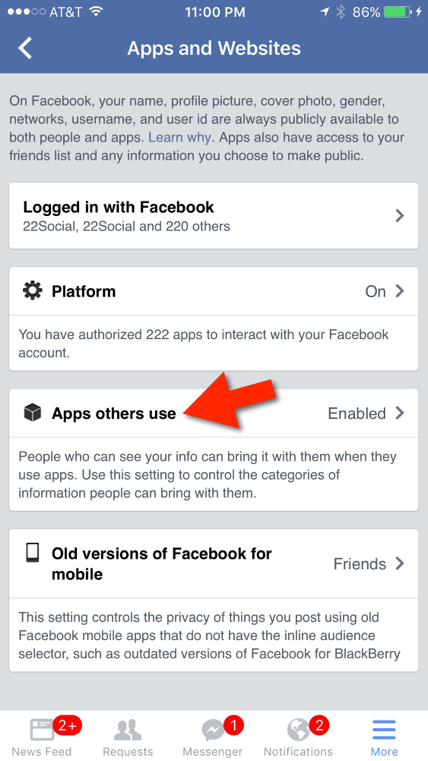 Granted, whenever you give any Facebook app access to your account, you should be able to choose what data to share. But, most people just hit ‘accept’ without realizing how much data they are opening up to the app. 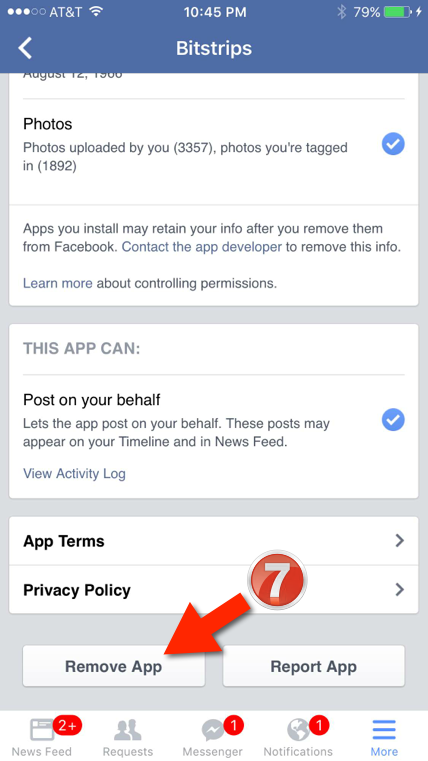 I recently published a post on my Facebook page cautioning people about using the quiz-style apps. You can see by the epic viral impact of this post, clearly, it’s a popular topic. Over 14,000 shares. The password for your primary email account is probably one of the most critical passwords you need to protect. If a hacker accesses your main email account, he/she can trigger lost password requests for all your main social channels, critical websites and even online banking. I strongly recommend two-step login wherever offered. That is, where you receive a special code via text message, for example, when your login changes. And, you get alerts if someone tries to access your account. 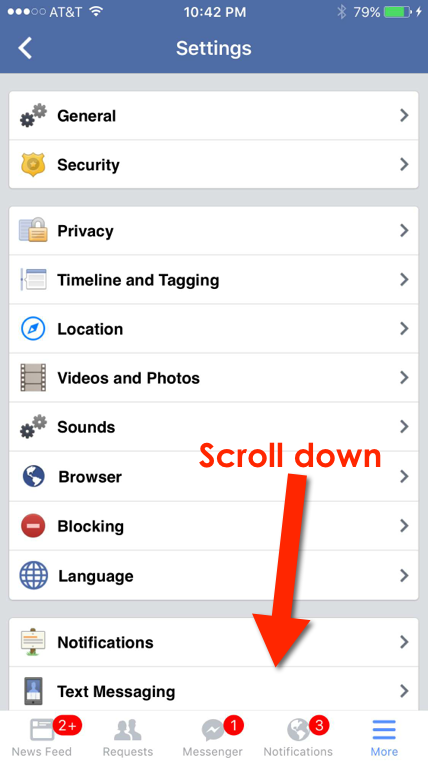 Now is a good time to check your Facebook app settings and do a bit of spring cleaning. I’m a huge fan of Facebook apps, always have been. However, I am not keen on the trivial quiz apps that gather an inordinate amount of data for no (apparent) good reason! 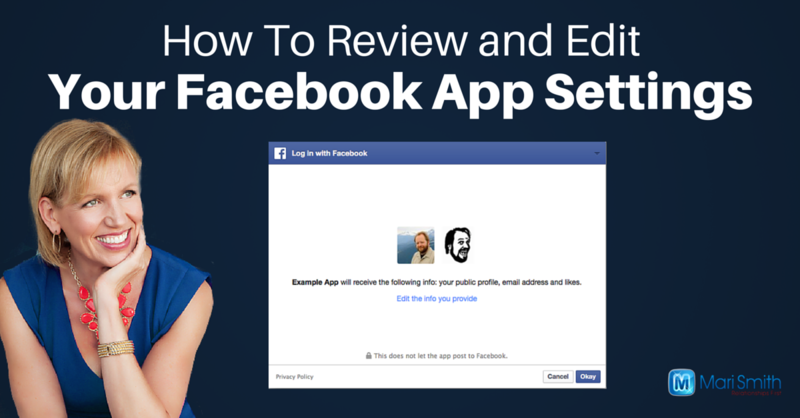 Whether you access via desktop or mobile, there are several steps you’ll need to take to discover a) what apps you’ve granted access to your Facebook account, b) how much information the apps have gathered, edit that info, and c) remove apps where appropriate. 1. 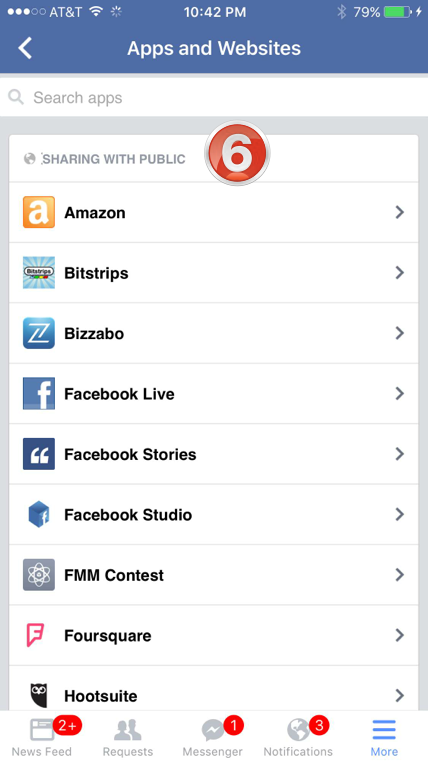 First, tap on the More icon at the bottom right of the Facebook iOS app. Then you’ll need to scroll down to Settings. 3. On the popup, you have three options. 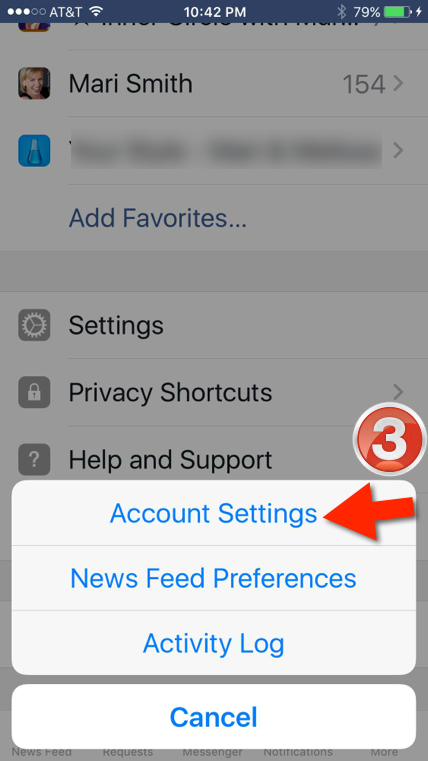 Tap on Account Settings. Your next screen should look like this – you’ll need to scroll down to get to Apps. I have a habit of selecting ‘Only Me’ for the privacy option when trying out apps. However, all this does is limit the visibility of posts that the app might make on your behalf if and when it does publish posts on your Timeline. 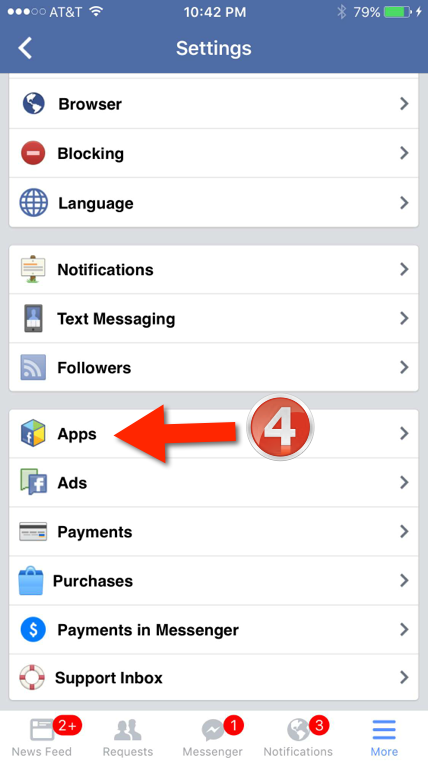 Otherwise, there is typically quite a list of data that each app has been given permission to access. 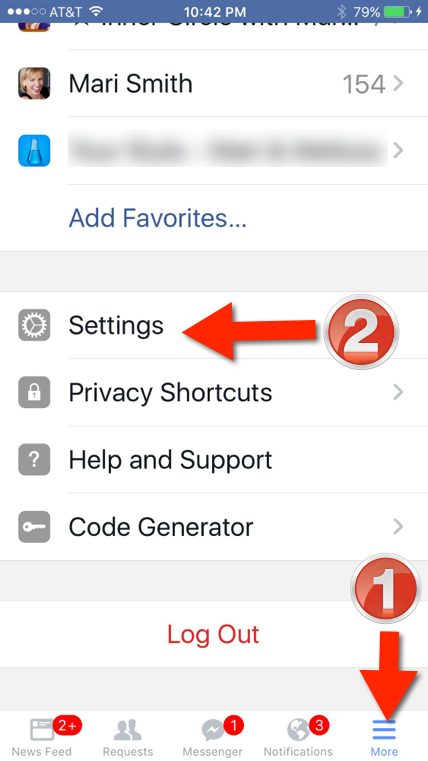 In this step, you’ll want to scroll through your list of approved apps and look more closely at each app’s settings. As you look at each app, you may wish to deselect some types of data. 7. Or, you may wish to remove the app entirely if you are through using it. As shown in the screenshot below, click the small down arrow in the top right, click Settings in the menu bar, then Apps on the left. Then follow the same/similar steps as mobile above. Public profile: profile picture, age, birthday, gender and other public info. This data is always required for apps. Friend list. 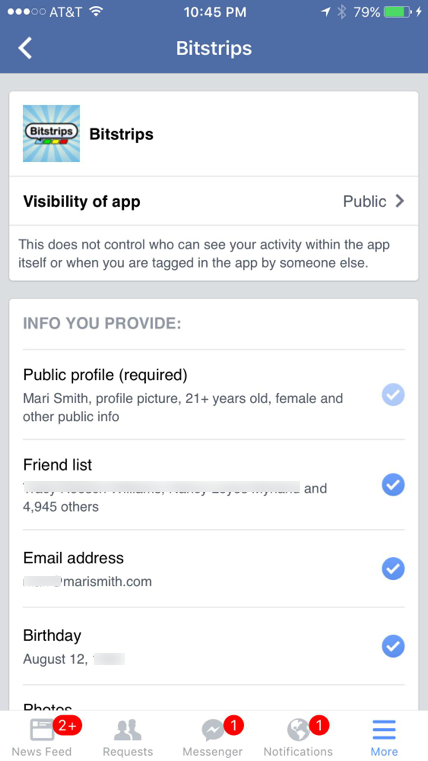 Apps may request access to your list of friends. However, thankfully, Facebook shut down its API for giving your friends’ data to apps back in April 2015 due to privacy concerns. Only ask for the permissions that are essential to an app. 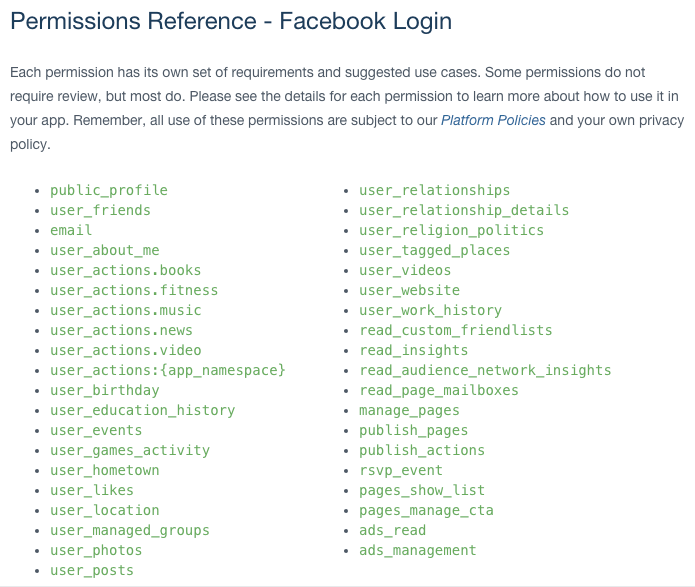 As a general rule, the more permissions an app requests, the less likely it is that people will use Facebook to log into your app. In fact, our research shows that apps that ask for more than four permissions experience a significant drop off in the number of completed logins. So, bottom line – caveat emptor, right? 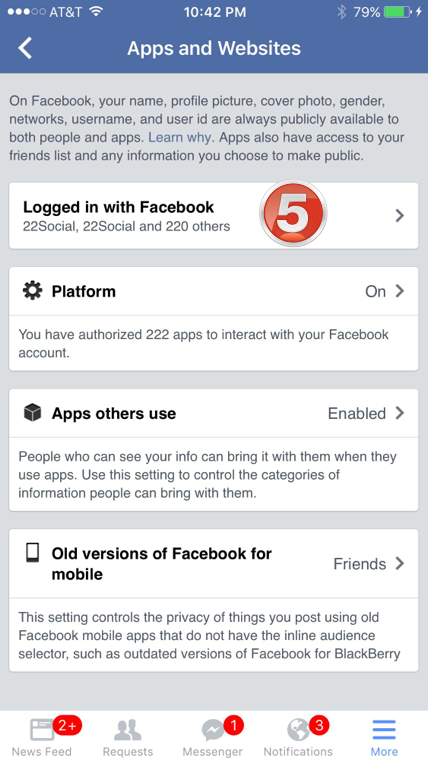 It’s up to each of us to decide what information we share with Facebook… and with apps. I hear people complain that there is no privacy anymore. I also hear others not worry one iota about privacy and just ‘put it all out there.’ Fortunately, we do have a choice as to what we do and do not post online. 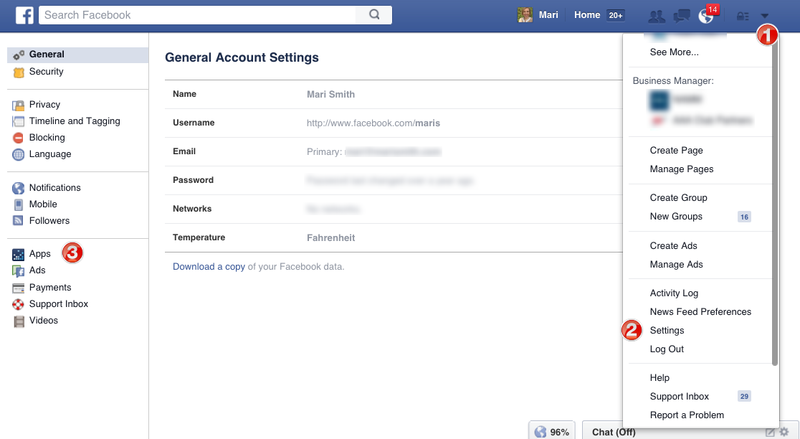 If you have any questions about Facebook app settings, privacy, safety and security, do let me and my team know. Post on Facebook or in the comments below.